While doing my usual perusing for new music, I came across this lovely artist, Live Hart. She recently debuted her new album, Honesty and it pulls you in from the first track. Based out of Orlando, Florida, Live Hart is a singer, songwriter and guitarist, who’s sound is reminiscent of Tracy Chapman, Dionne Farris, India Arie and John Mayer. 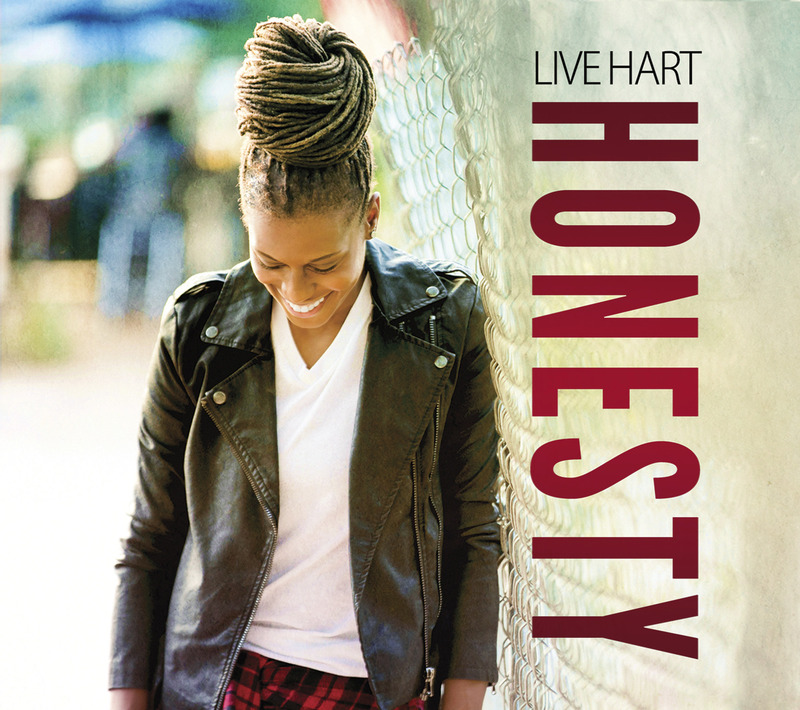 Honesty is an uplifting and pure listen about hope and love. Feel good songs like the reggae tinged, “We Can Change The World” (one of my favorites on the album) offer hope, while songs like the rocking, “Take Me” and “Release” serves as empowerment anthems. Love is always at the heart of us all and songs like, “What is Love?” (love this track), gives you that and more. This album is a wonderful introduction to Live Hart. I look forward to hearing more from her and once you hear Honesty, I’m sure you will as well. Check her out and let Live Hart know your thoughts! Support GOOD music, people. This is it!